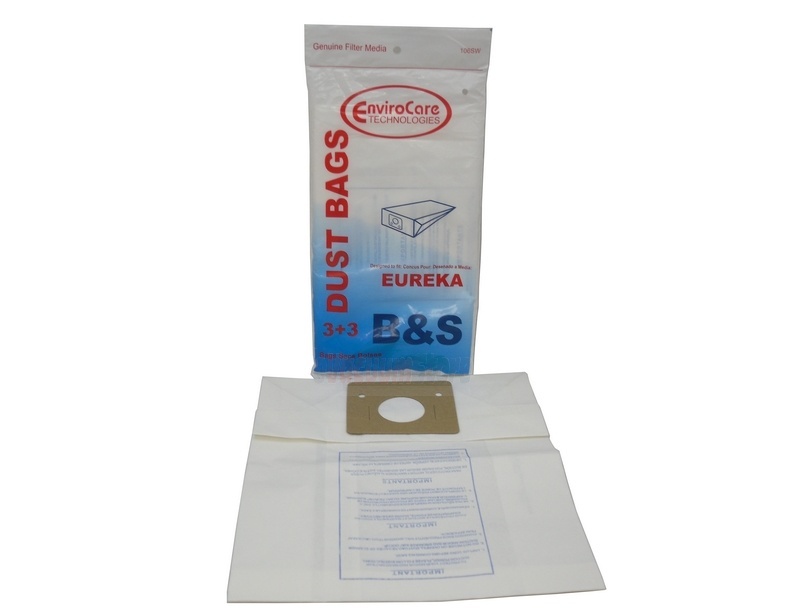 This package includes three generic Eureka Style B dustbags. They are designed to fit Eureka PowerTeam and Ironside 1700 and 3700 series canister vacuum cleaners. We offer the largest selection of genuine and generic Eureka vacuum cleaner bags available. For more information about these Style B bags or any of the other products we carry, please call (866) 972-8227. Prompt service and correct product - thank you!